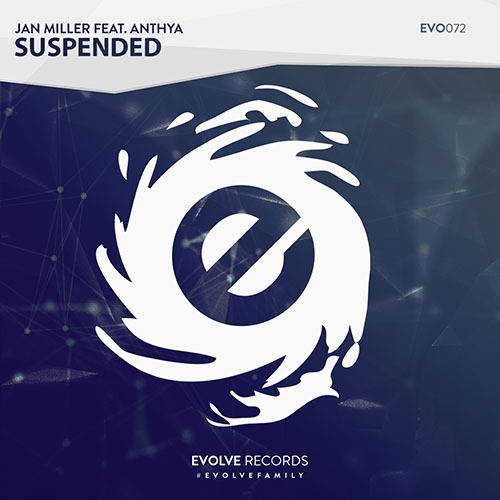 After his debut on Evolve Records, German producer Jan Miller strikes back with his latest stirring release 'Suspended', grouping up with Italian singer and songwriter Anthya both come up with a profound, refreshing and yet progressive Trance Opera of its best. 'Suspended' guides you the way through a melancholic but encouraging journey on a driving, progressive beat combined with Trance and Opera elements and a soft, emotional break with sharp drop. Get your copy of Jan Miller feat. Anthya - Suspended now!